The year 2014 is going to end soon. Do you want to look back with us and see some of Rafa-kids’ favourite moments? The new year always gives us a boost of energy and we started the 2014 with testing, brain storming for our new design. 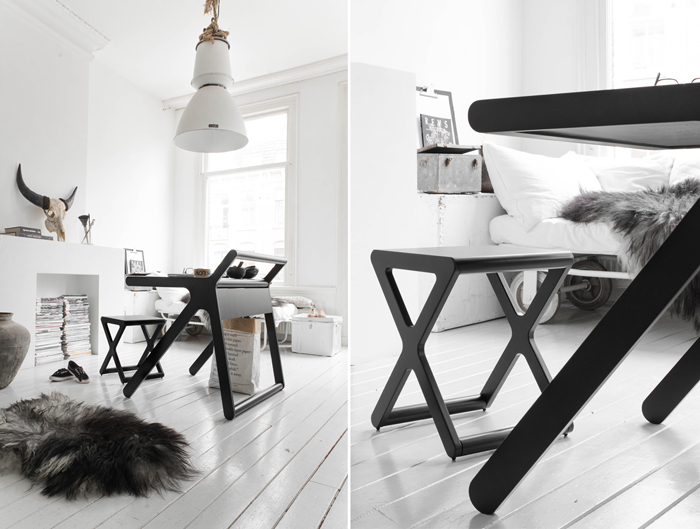 In May we got the first prototype K desk and X stool and with new pictures made in our studio, were proud to launch it. It looks so simple but there is many months of hard work and design, behind this beautiful piece. 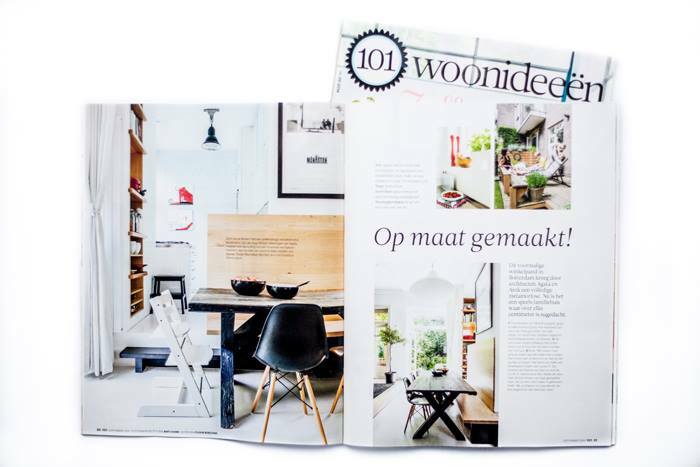 In summer 2013 our house was photographed, but it took a year before we finally could see the publication. 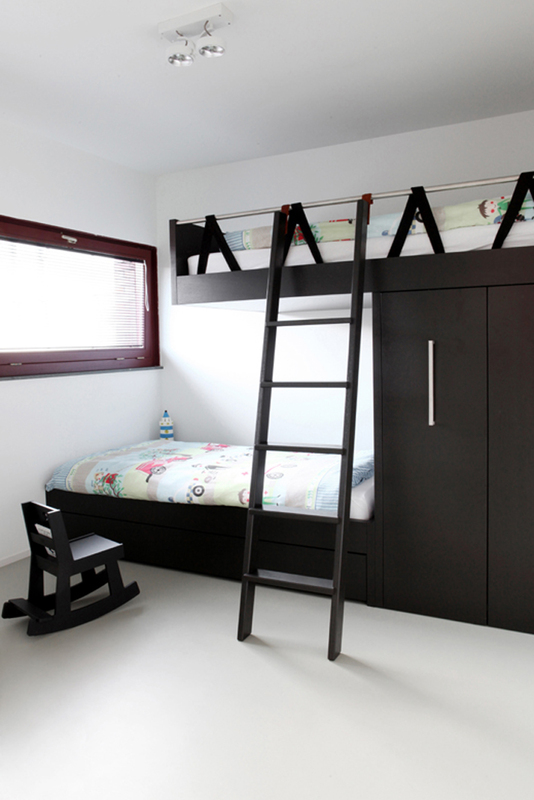 We rebuilt and redesigned many elements of the house, also the first Rafa-kids’ bed was made for it few years ago. Since the boys outgrew the bunk bed this summer, and we had to change it, this magazine’s photos of the boy’s room are even more special for us. 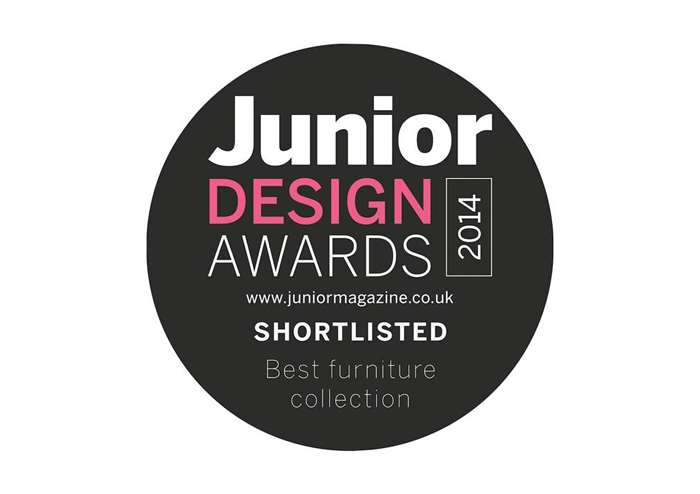 for Best Furniture Collection, SHORTLISTED. 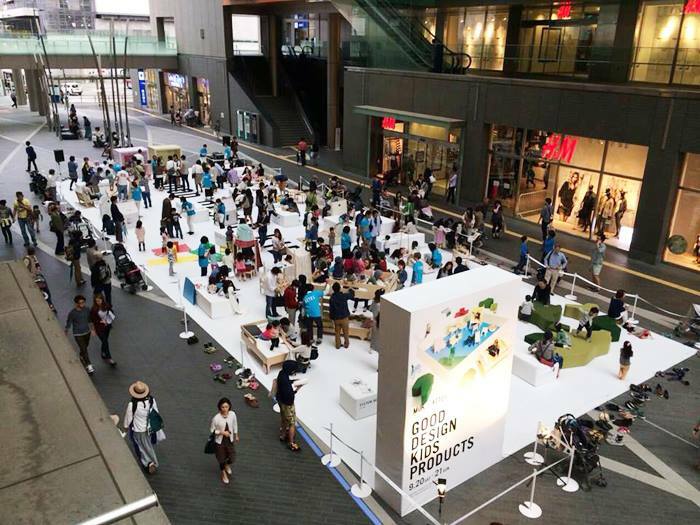 RaFa kids was selected for a very unique project in Japan! 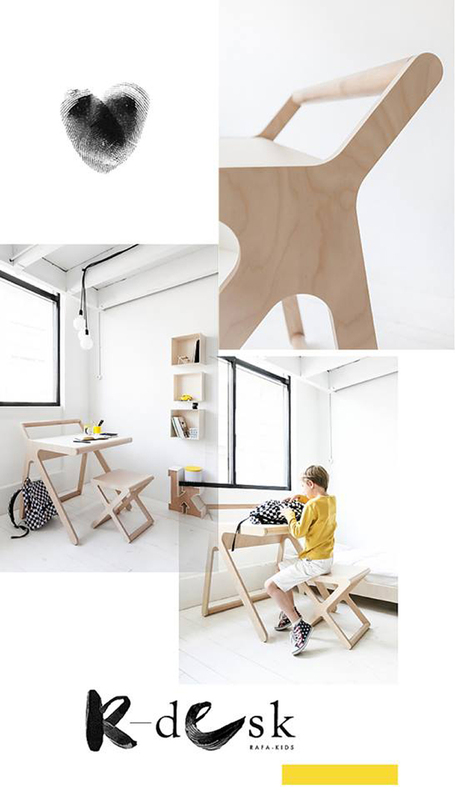 Blueprint is a new collaboration between a lifestyle brand ACTUS and Kids' magazine MilK Japon. 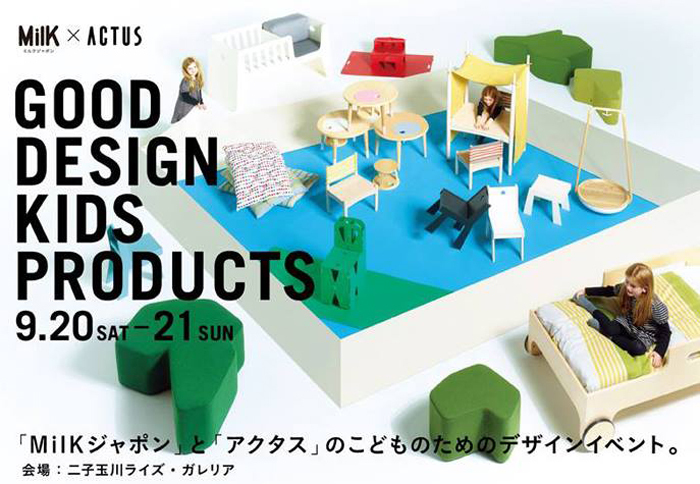 They have started this new project to present a selection of children's furniture under a theme "Good Design Kids Products" As a first step 12 Japanese and International designers were selected for their personality, abilities, concept and outstanding designs. 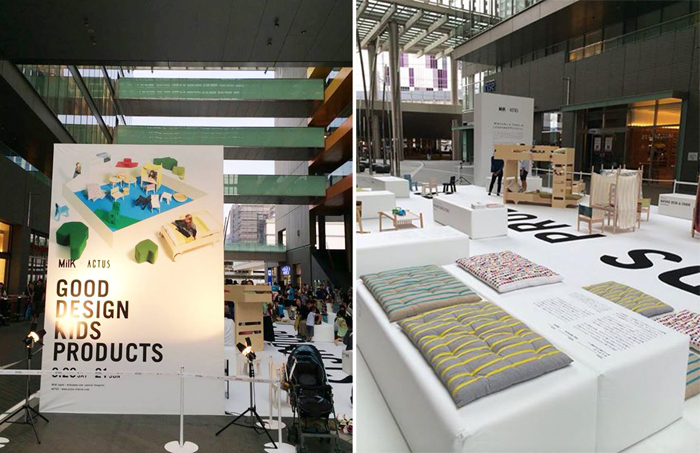 Their products were presented at the first design event taking place in Tokyo in September in Futako Tamagawa Rise/Galleria. Which is an fascinating new social media and wonderful community. 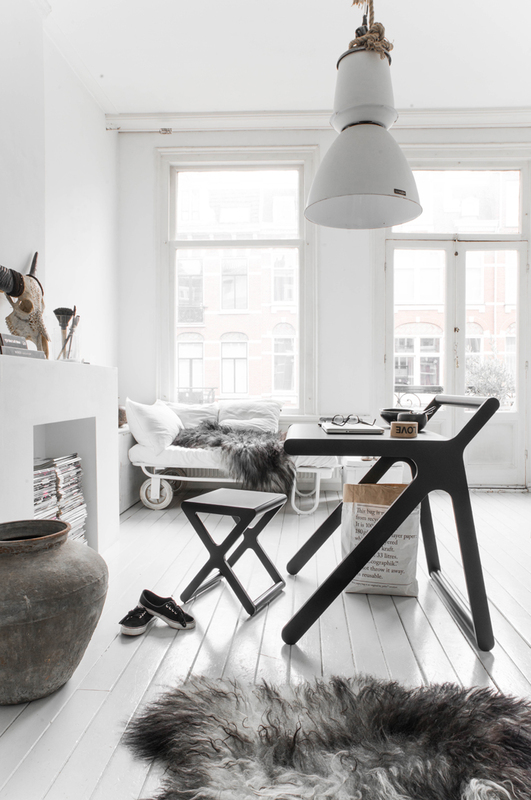 It gives us a chance to see our furniture in different parts of the world, starting from England, France, The Netherlands…and fly above the ocean to Australia or America. We are learning how to share with you our every day work and inspiration. 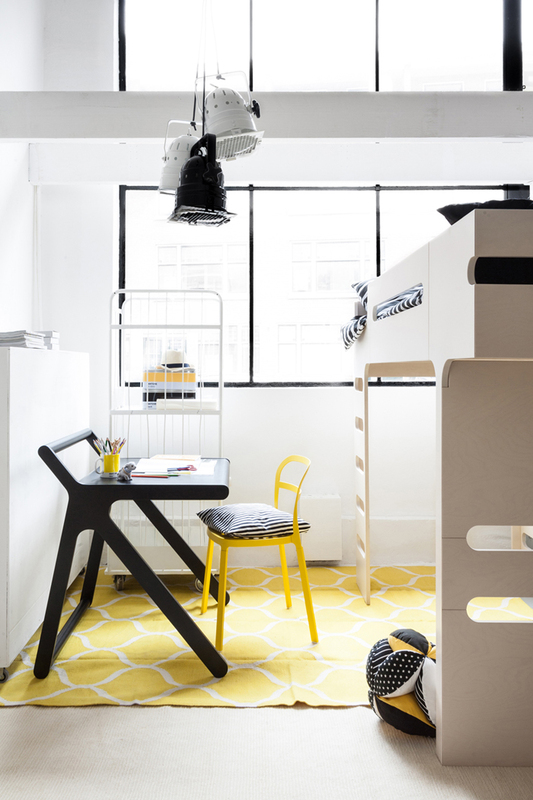 We are so touched to see our beds in real children’s rooms , with their own personal toys and style. We always like to hear our customers’ feedback and stories. 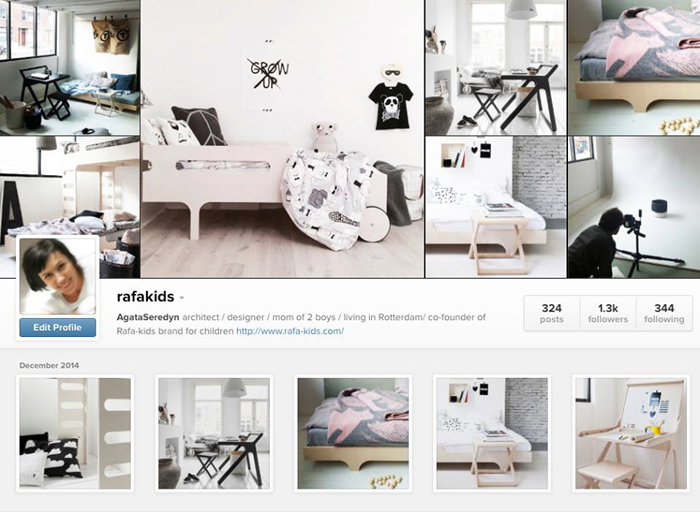 We started Rafa-kids customer reviews on our website, to share so many nice words about our products with others. We like to work in our studio a lot. 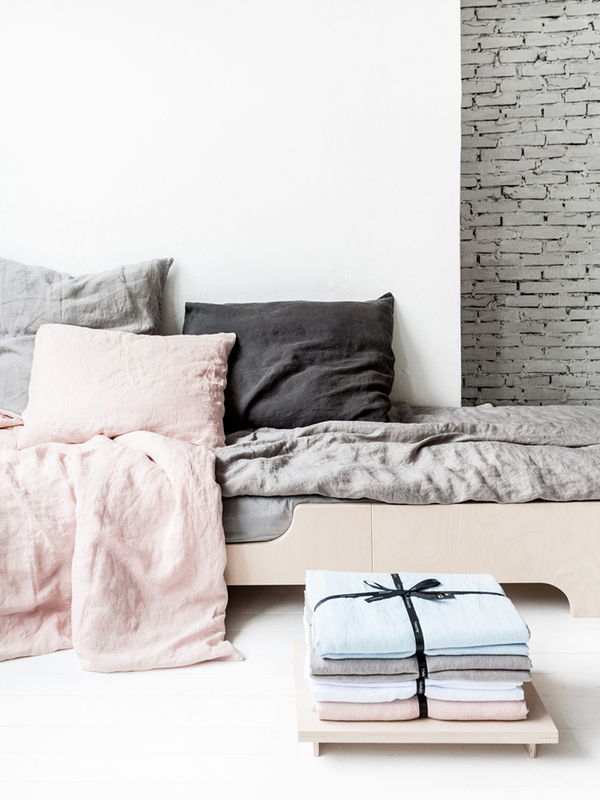 Doesn’t matter so much if we need to make a new product photo of a basket or bedding, or to style the whole child’s room with our Rafa-kids furniture. 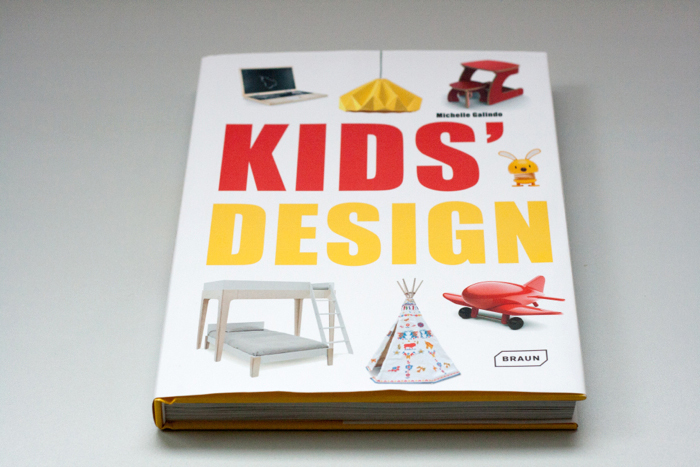 but we also get in our hands two new books with our design. How special is that! In the summer we had a special visit of a photographer Kiyomi Yui with her husband. 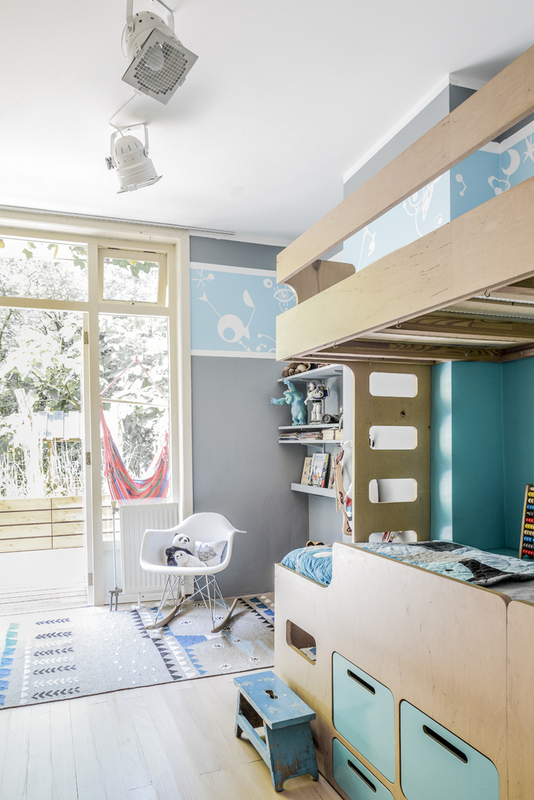 They worked for a visual book about Dutch kids’ room and the spaces for children. 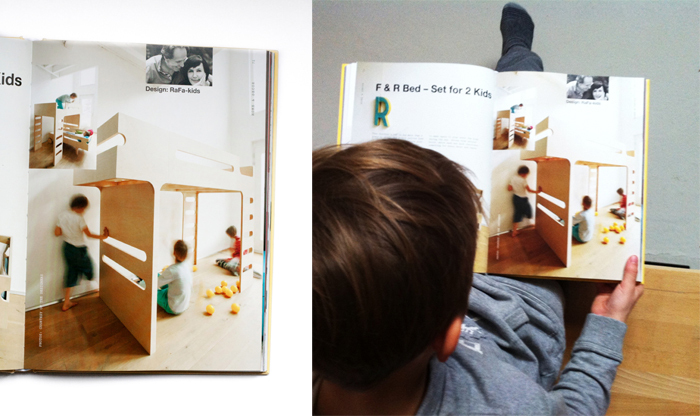 21 rooms were selected for the publication, and our boy’s room was one of them! My older son is so proud of it that he shows this book to all his colleagues. 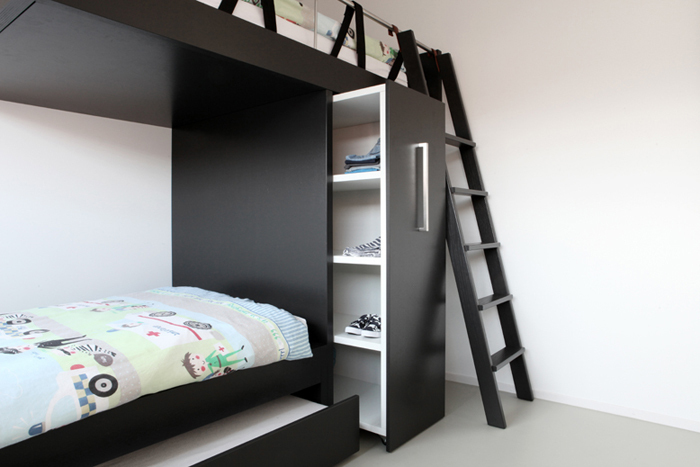 and it is absolutely unique to see the selection of Dutch kids’ rooms. 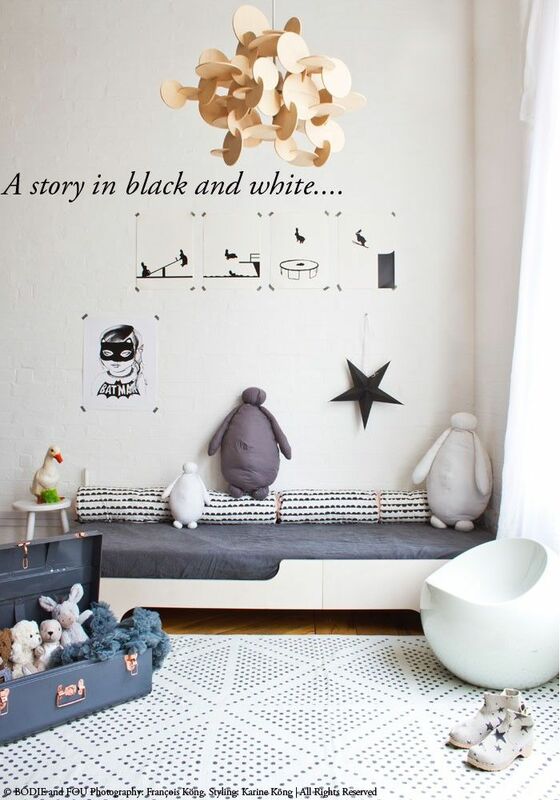 You will find colourful, playful, full of creative DIY ideas for kids’ rooms out there. 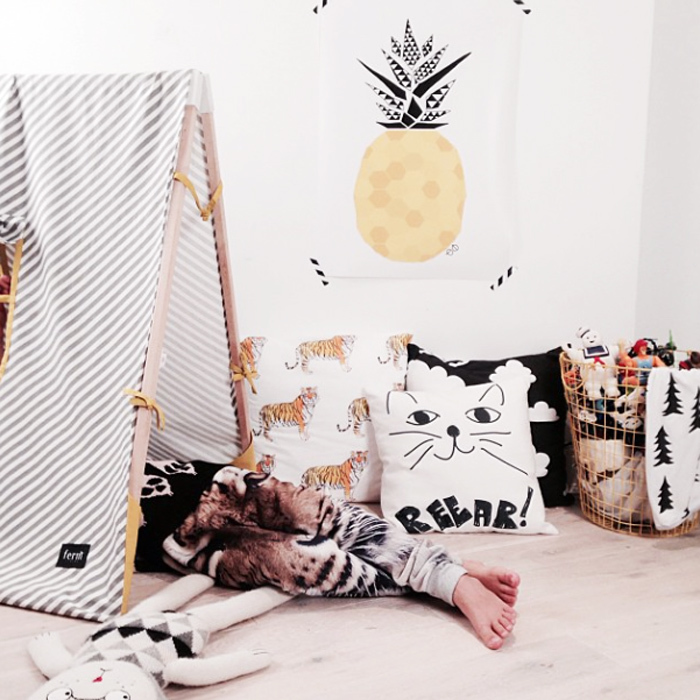 The Autumn came to Rafa-kids with a new linen, baskets and blanket collection. 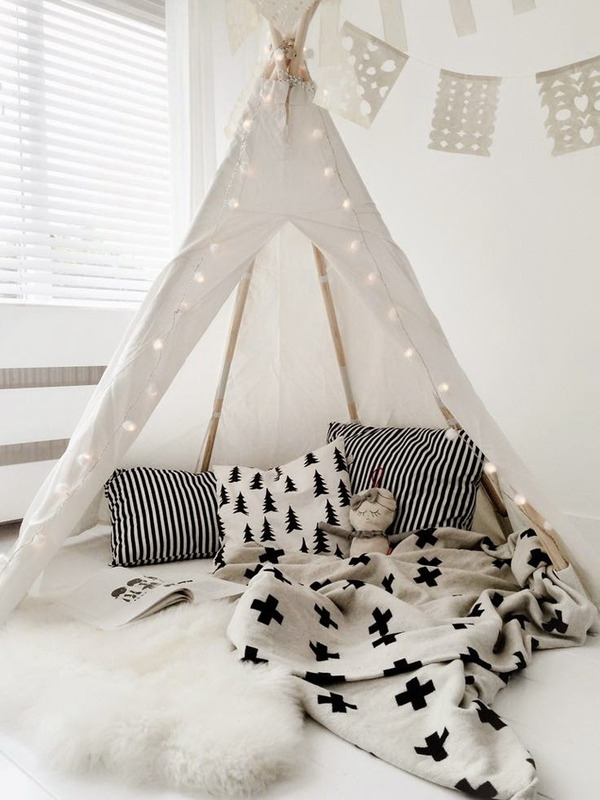 We would like to keep cosy and warm with style this winter. We look back and see a good year but we are ready to fight for more! We had many up and down moments too, struggling this year mainly with productions issues, not enough stock, but we are happy to tackle the issues and start freshly the new year. 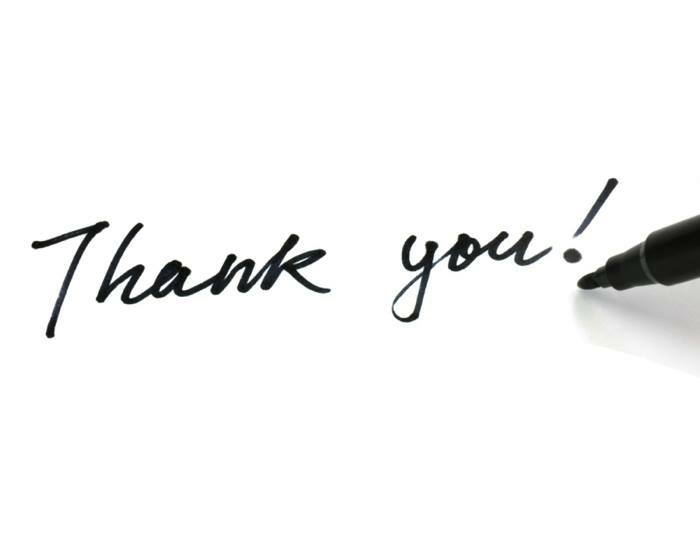 Our Rafa-kids’ blog visitors, who reach almost 22.000 every month, and we hope to keep you inspired in 2015. 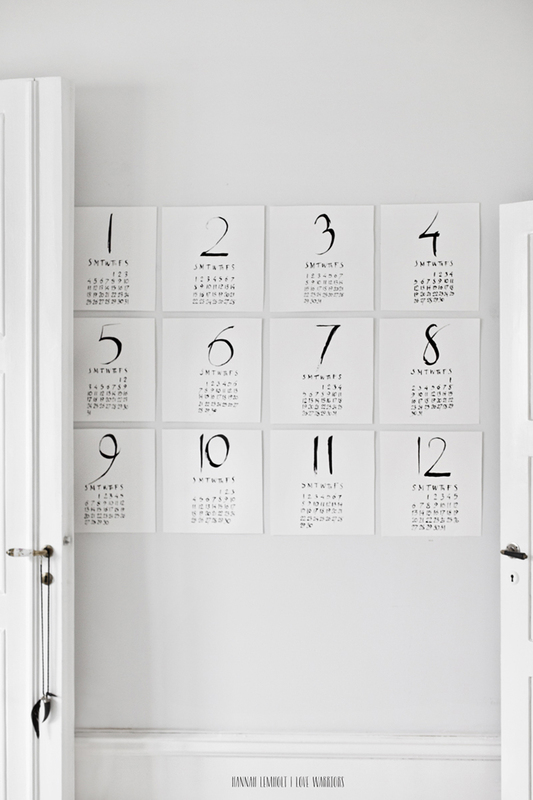 The blog community has supported us a lot this year, featuring our designs, which we appreciate a lot. Kavkadesign , Style file , Minor Detail, Sissyandmarley, Room-to-bloom and Deborah Beau for Handmadecharlotte and Petit & Small. for their trust and support of our family brand. 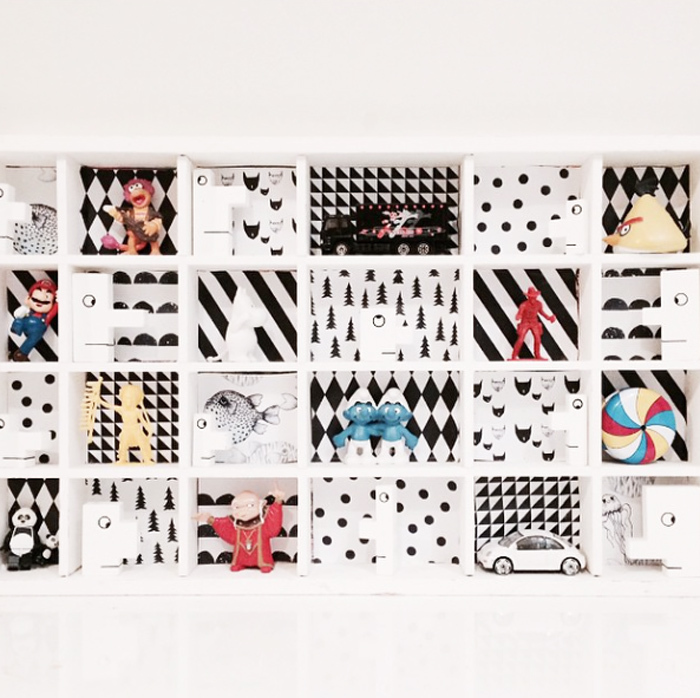 We hope to grow and bring even more beautiful and well designed products for our kids! 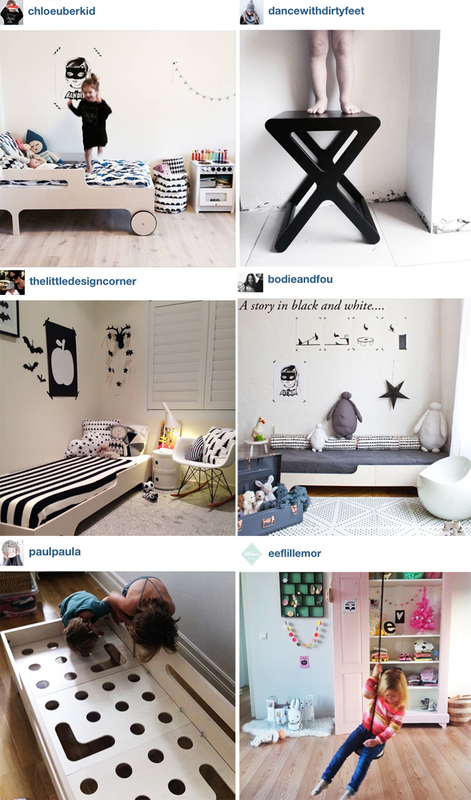 One of the strongest trends in kids deco past year was the black&white interior. I wonder how long it will stay around…and what will be next. 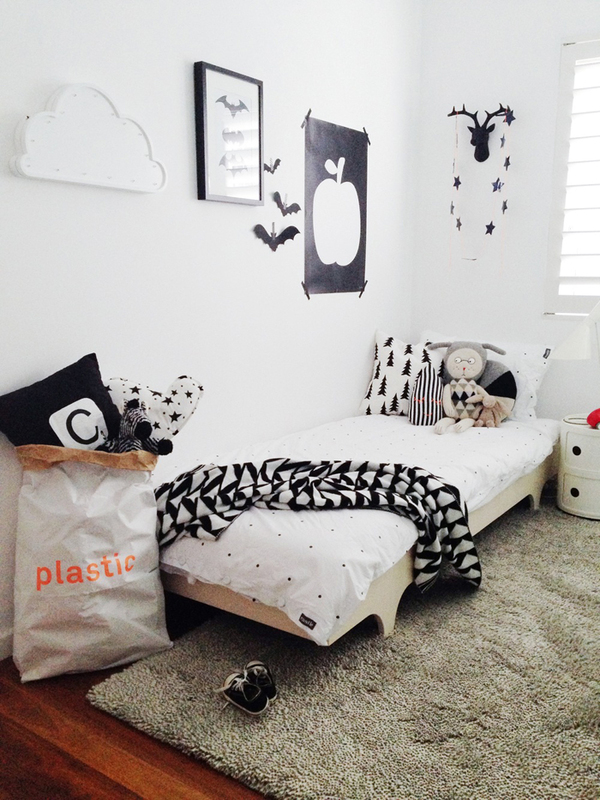 I think black&white kid's rooms can be very playful when we mix different patterns and textures. I collected few examples for you to see how nice we can play with accessories. 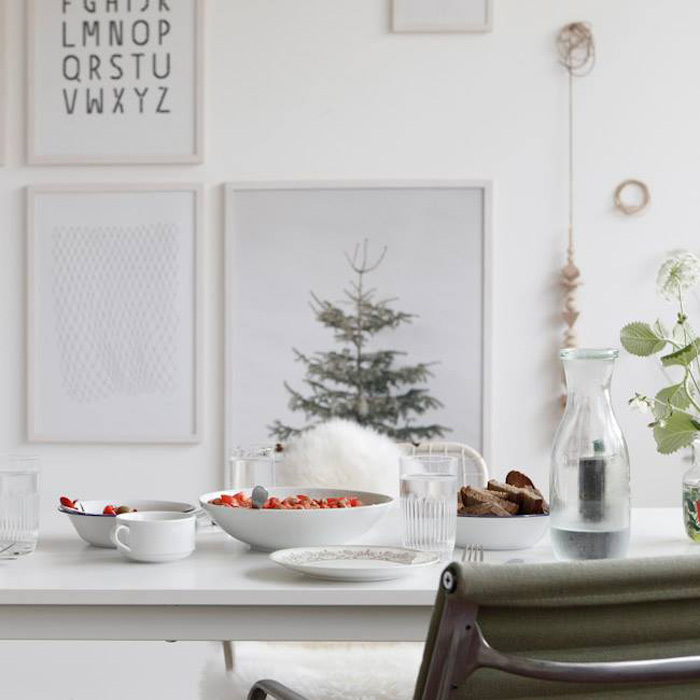 The base is most of the time white ( walls, furniture) which keeps the organised and fresh look of the room and then all special elements will stand out. 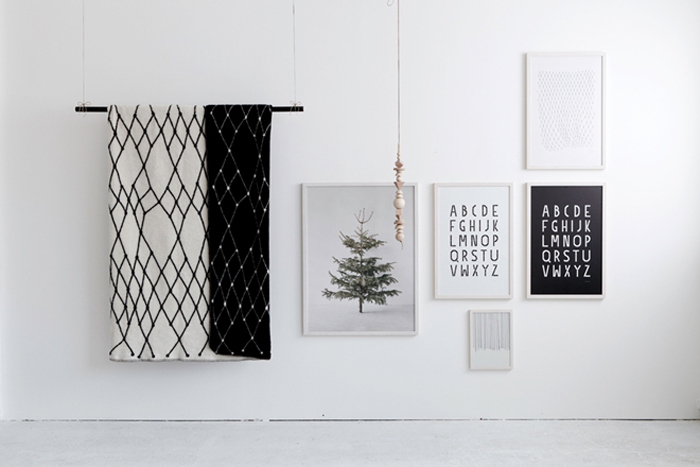 Popular graphic patterns are : stripes , half-moon, cross, dots, clouds, trees and then also a text on textile or wall poster. 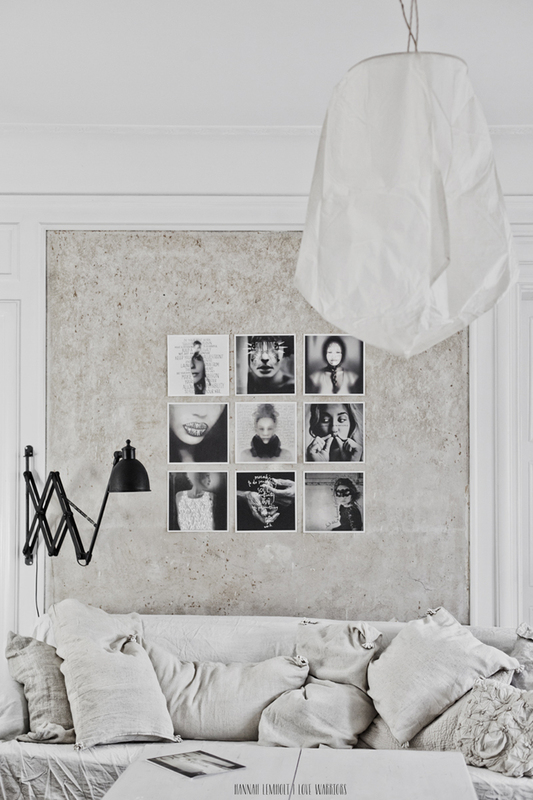 We can also add a bit of grey and it will all stay in the same monochromatic atmosphere and give calm and quiet effect. are at the moment my favourite for the coming Christmas days 2014. The simplicity and quietness I wish to find in this time of the year. 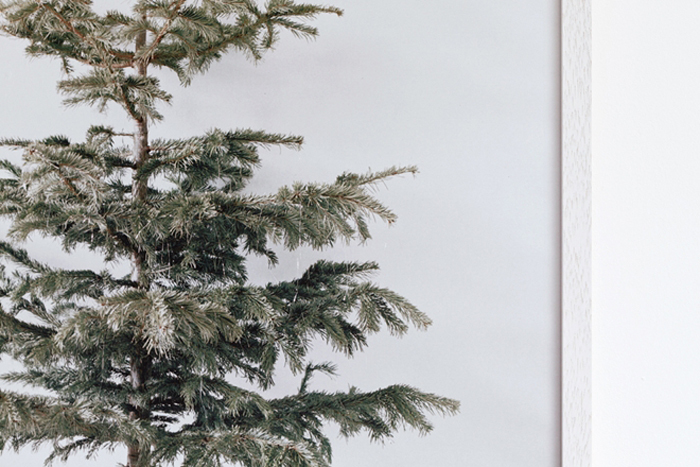 We got our Christmas tree last weekend and it’s far from simplicity shown of the photo’s….we keep traditional white, natural and red accents. I think, for my sons, the presents which will go under the tree are more important than actual look of the tree. They like all the glitter and lights around the house for sure. 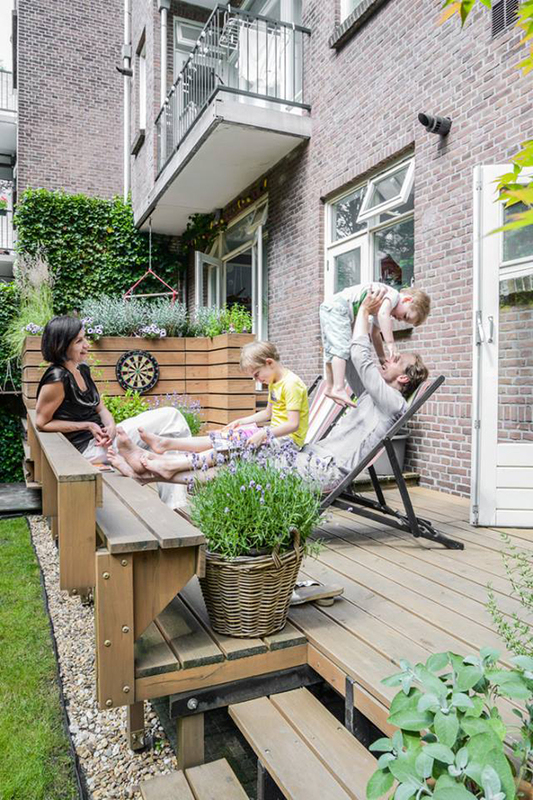 Without kids I would probably go much more easy and simple way. 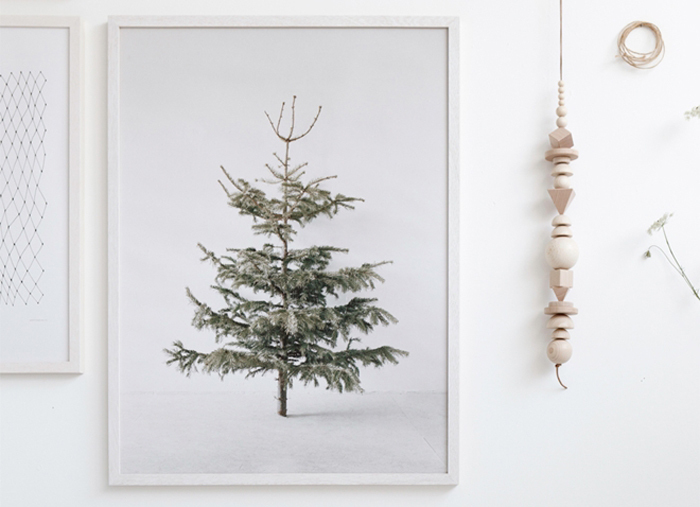 Getting just a poster with the picture of the Christmas tree might be a bit to far, since I love the smell of the natural tree at home…but for the minimal style home deco this is a great and very original option. It’s only 9 days left…. Are you already on Instagram? I have feeling that this social media channel starts to be more important than any other at the moment. I changed my personal Instagram account to Rafa-kids and it feels now much better, since I’m not a person who easily shows pictures from my private life. 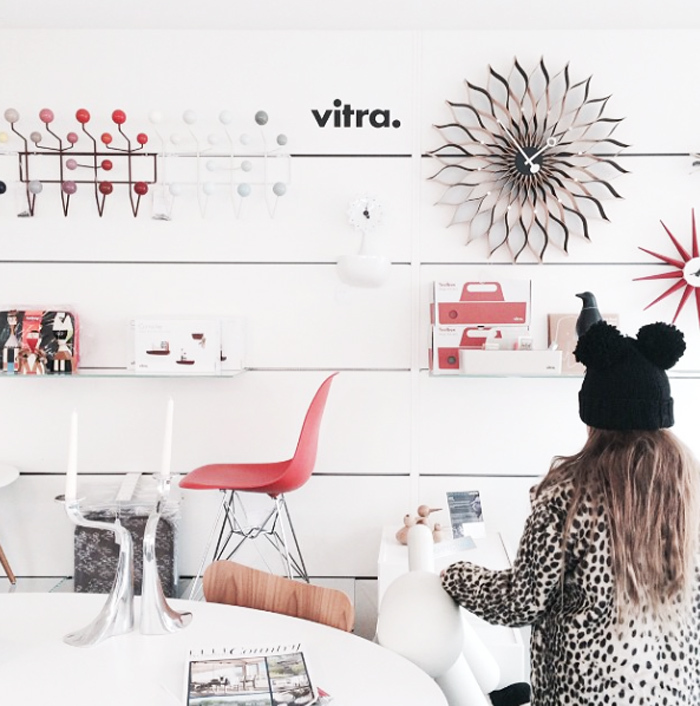 It looks like Instagram is also a great place for brands and stores and we can find designers, stylists and photographers whose work we admire. Of course there is plenty of personal accounts too. 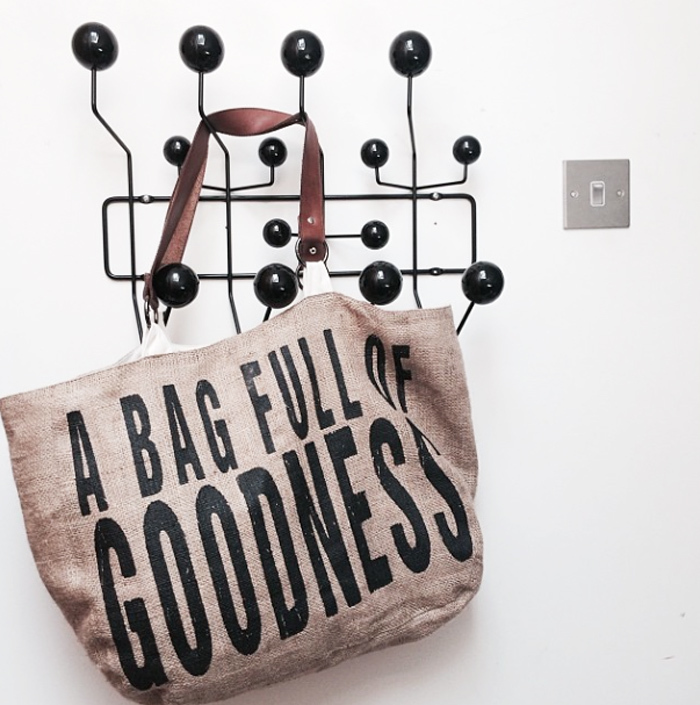 One of my favourite mum on Instagram is stylish Chloe from England. 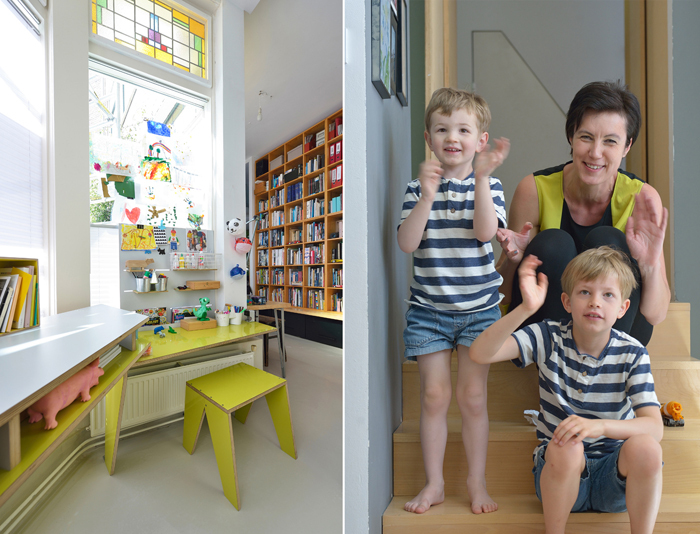 She is a mum of four kids who manages to create very cheerful, full of humour and style IG place : Chloeuberkid . Thank you Chloe for making me smile, each time I look at your lovely family. Did you invite the Christmas spirit to your house already? I didn’t even started yet. 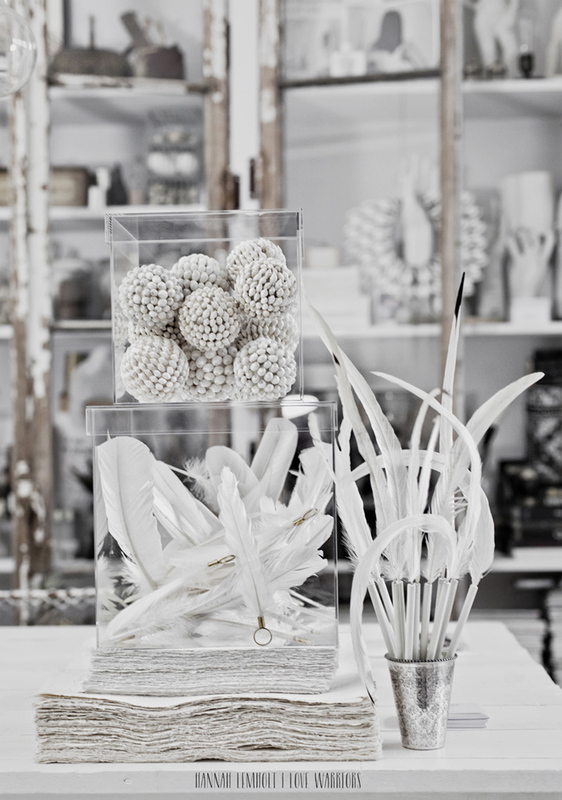 If you don’t know the Swedish store “love warriors” yet, I think it’s about the time to step by and find some magic inspirations for the coming festive days. It’s so much more than just a store. 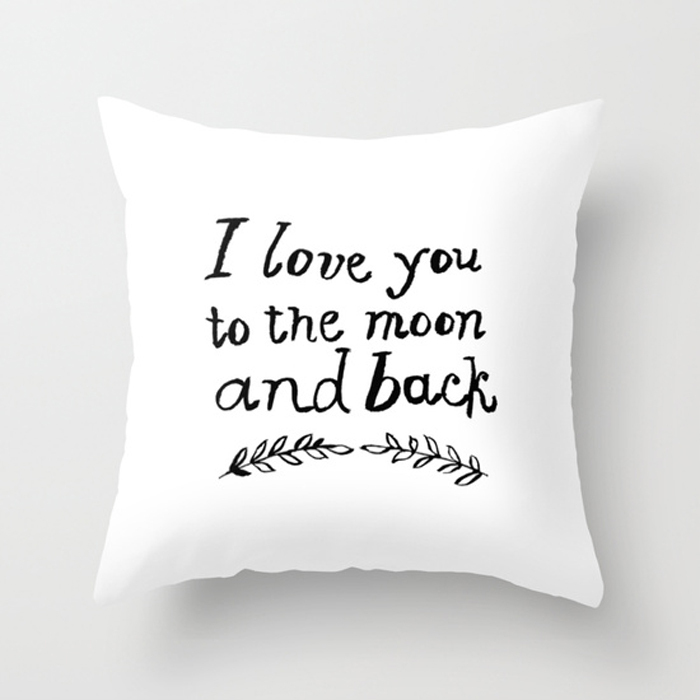 Love Warriors will by happy to help you out with interior design, public and private “love nests” like they called themselves. 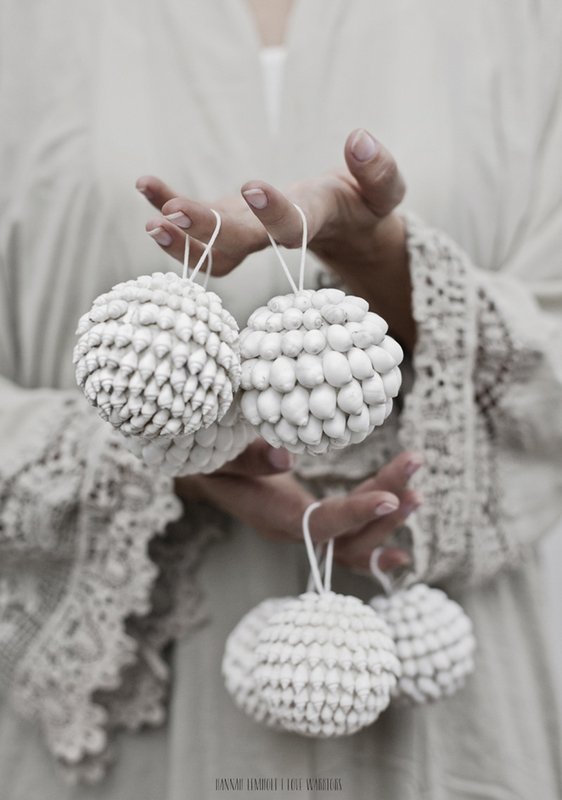 The designer Sara N Bergman is taking care of all the paint and hand, heart work. 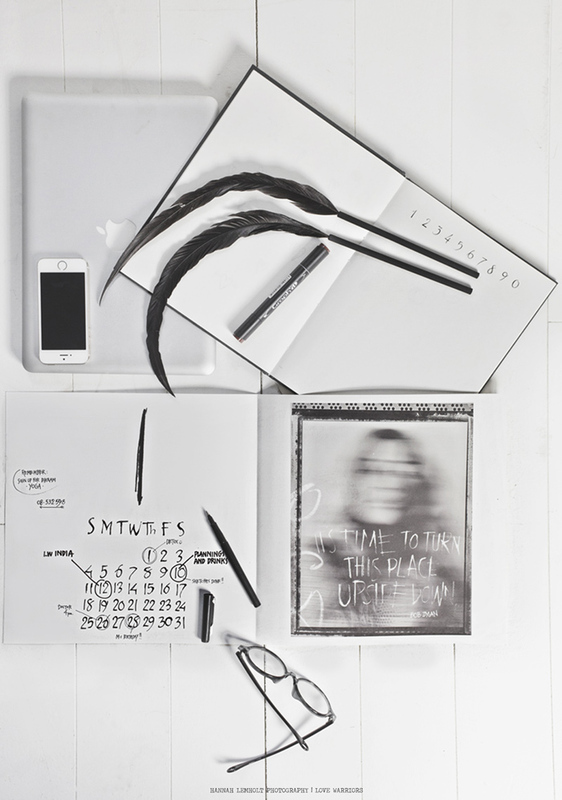 Photographer Hannah Lemholt shoots their collections of mix treasuries, found all over the world, put together with unique products designed by the Love Warriors. I don’t know any other place made which such a love and care for products and also open for collaboration with unique artists. Let the magic begin…..
About 20 years ago, I was enjoying my high school time without IPhone, IPad and not even an internet connection….I remember how shocking was to read Alvin Toffler “ The Third Wave “ book . He was writhing about next generation and how people will work more and more from home, in their own environment. Now it doesn’t even feel so exiting or special. 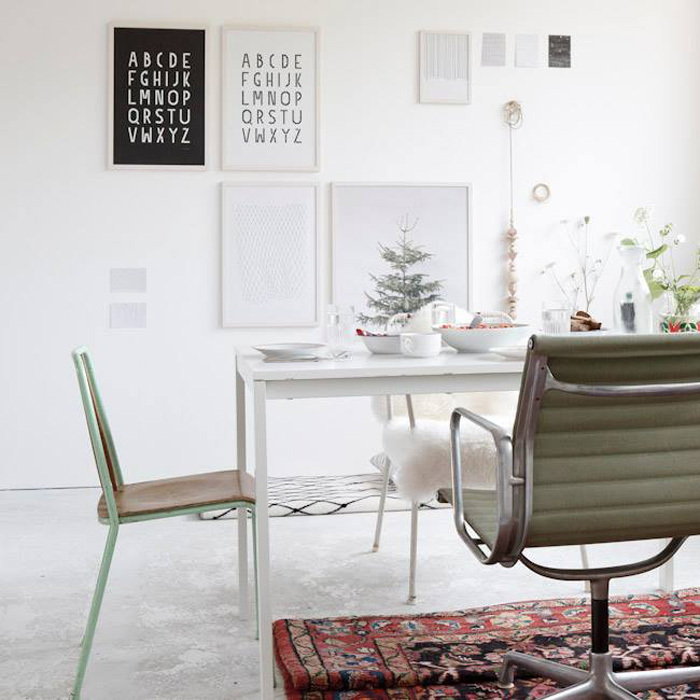 We can connect with whole world via our laptops….. and the line between work and living environment is sometimes very blurry. 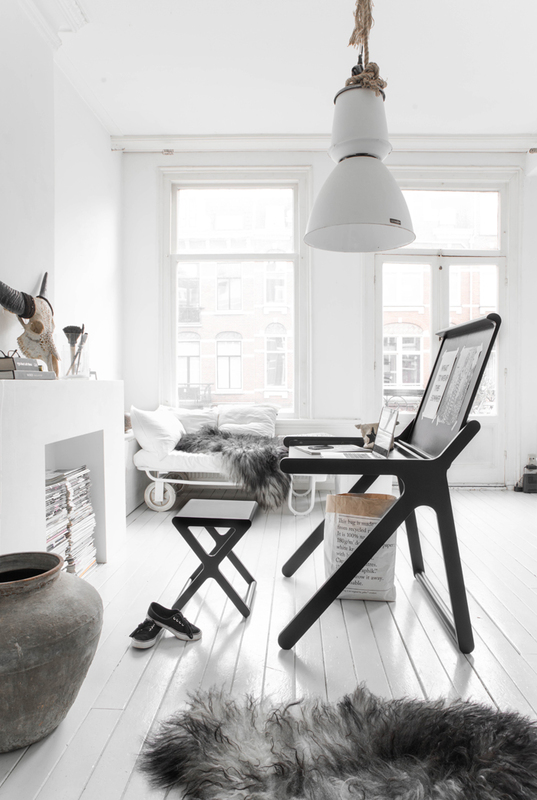 Do you like this working space created at home of a stylist/photographer Paulina Arcklin ? 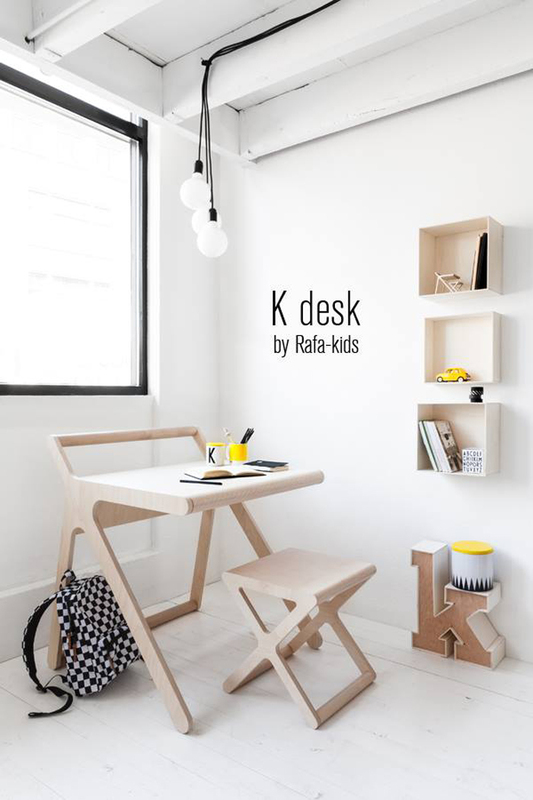 Many months ago I was showing Paulina a little model of Rafa-kids’ K desk and her first reaction was, that’s this furniture is not only for kids. I could not agreed more! Since then I hoped she could make pictures of our K desk and see it through her own eyes. 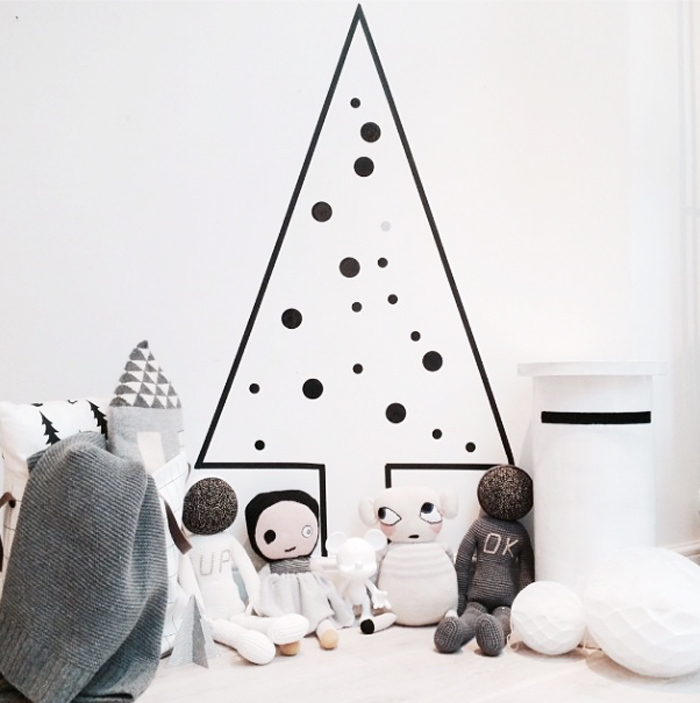 Rafa-kids’ sophisticated simplicity design and a touch of cosy scandinavian vibe for the coming winter.